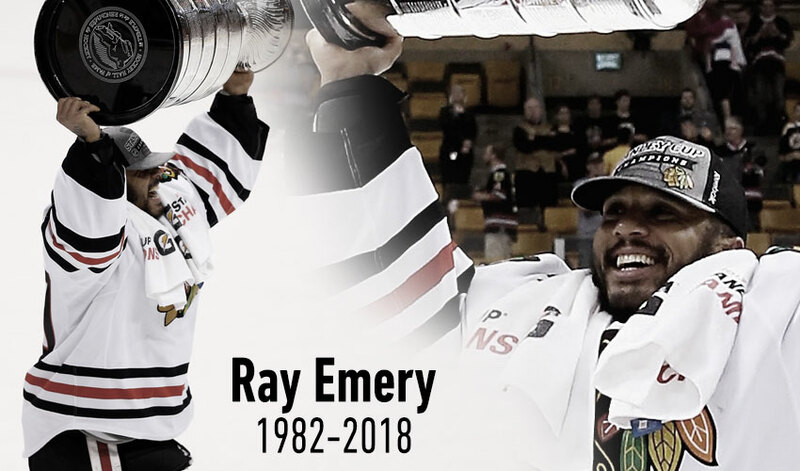 Ray Emery, 35, drowned while swimming in his hometown. 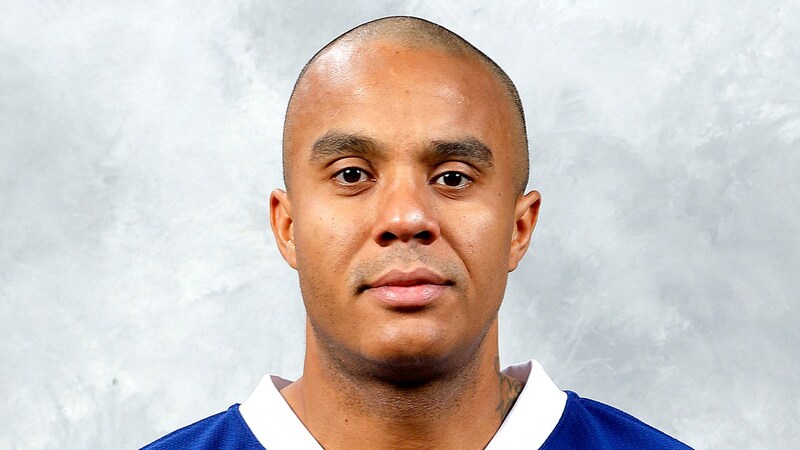 The former NHL player was reported missing in Hamilton, Ontario on Sunday. According to ESPN, the official cause of death will be confirmed following an examination.